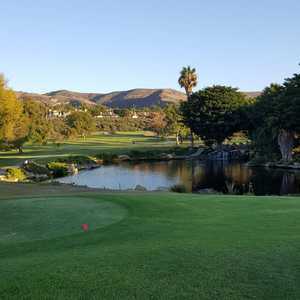 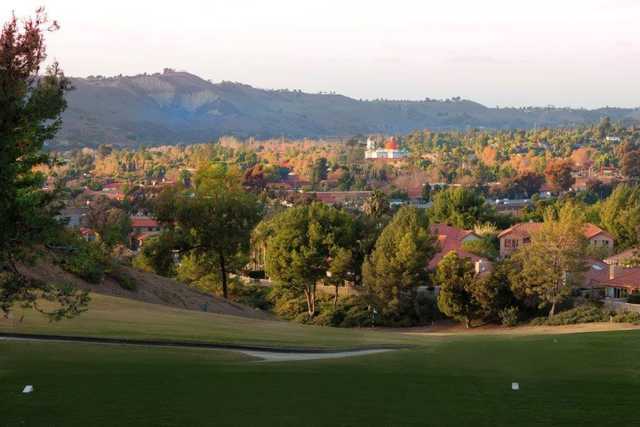 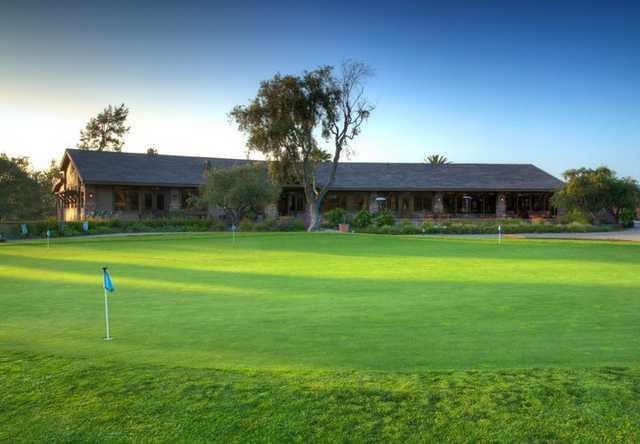 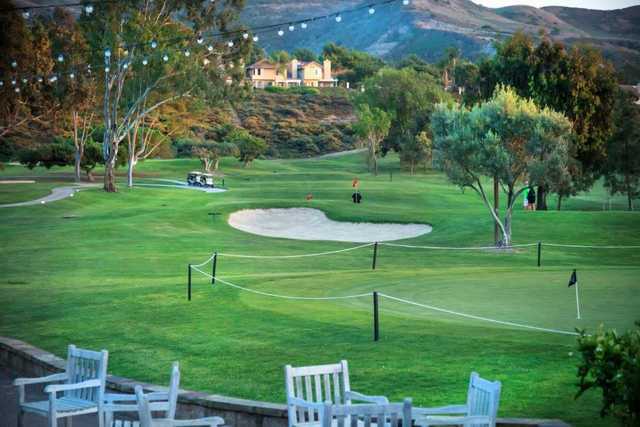 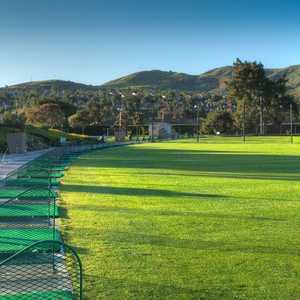 Tucked away in the hills of San Juan Capistrano, San Juan Golf Course is situated midway between Los Angeles and San Diego. 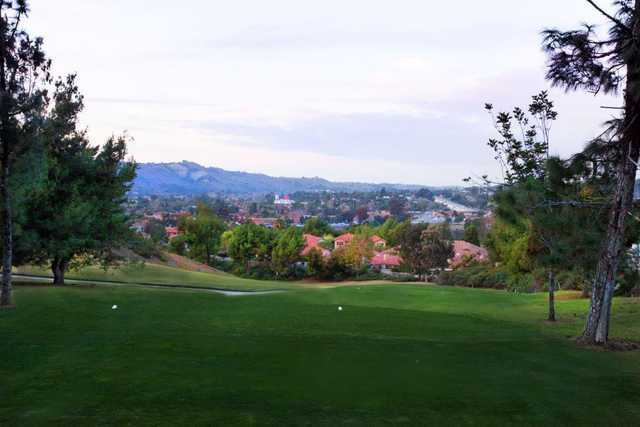 Its location is conveniently close to Legoland, Disneyland, the San Diego Zoo, and miles of sandy beaches. 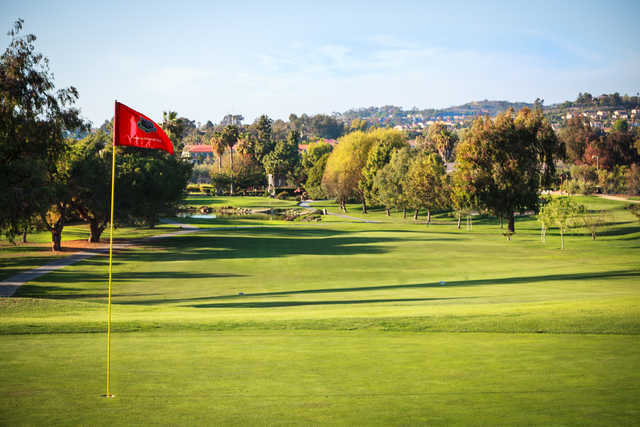 The championship golf course underwent a major renovation of its fairways and greens, making them some of the best in south Orange County. 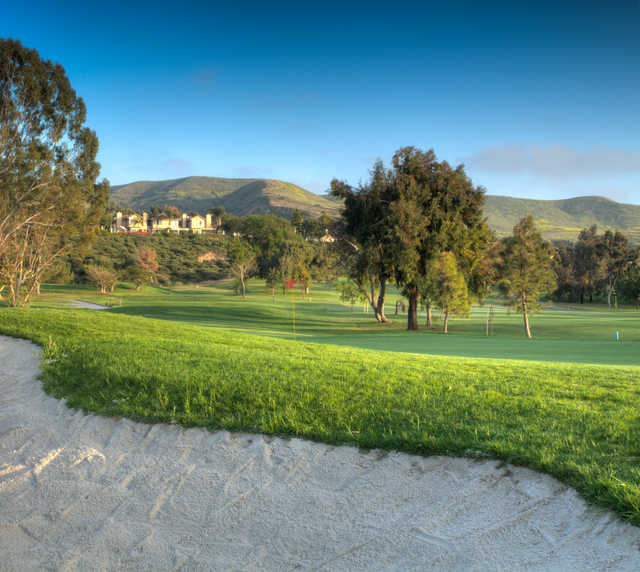 The layout consists of a diverse array of holes that range in length from short to long and some are hilly while others are flatter. Being a public golf course and having a versatile layout, San Juan G.C. 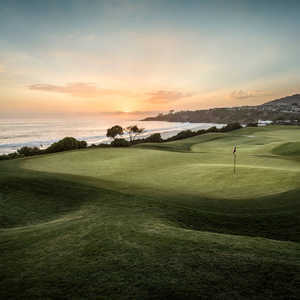 is a popular place for tournaments and events. 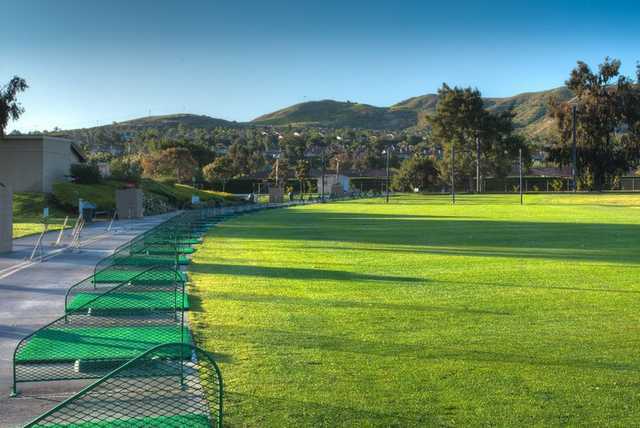 At either end of the course there are practice facilities as well. 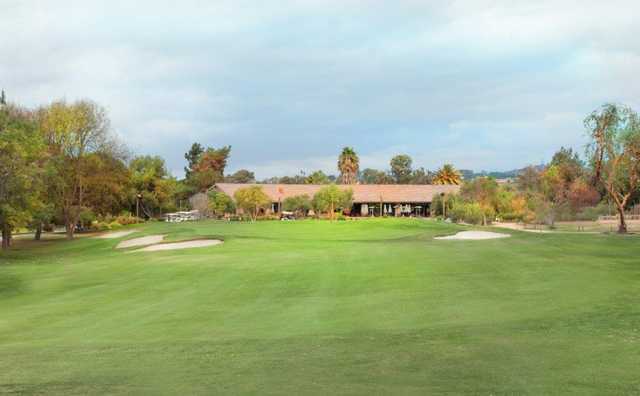 On the west side you'll find a putting green and sand bunker as well as a chipping area, and on the other end you'll find a grass driving range.